One of the popular bike makers in the country, Honda is generally known to provide feature-packed and durable two-wheelers at a reasonable price. We have listed a total of three Honda bikes below, all of which hold the top positions in their respective segments. The Honda Activa 5G is one of the best scooters and has a starting price tag of around Rs. 57,000. The Honda CB shine comes with a fuel-efficient engine has its base model priced around Rs. 56,000 price tag. 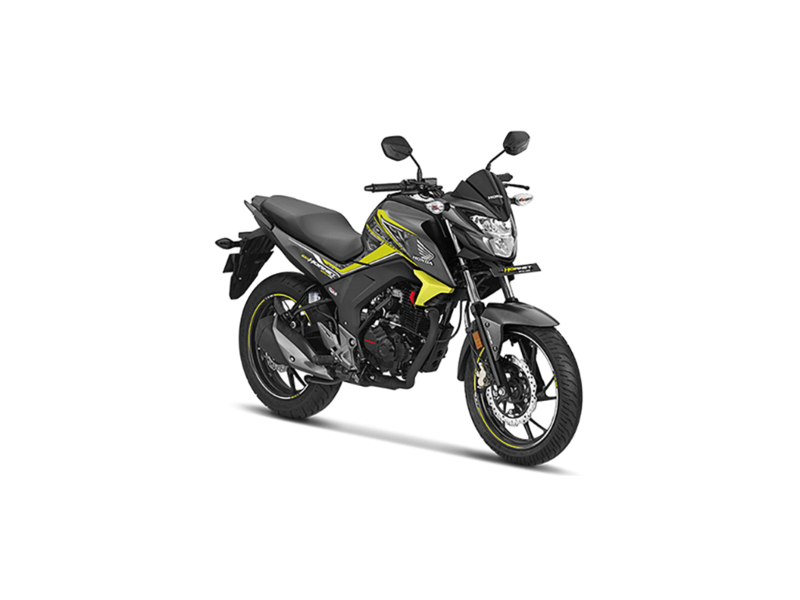 The Honda CB Hornet 160R has a price tag of around Rs. 90,000 (the base model is more affordable). The Honda Activa 5G is one of the best selling scooters in the current financial year. It features a brand-new design of the LED headlamp. It features a smart seat-opening switch, front and rear hooks, mobile charging socket and an 18-litre under seat storage. The two-wheeler is equipped with a 109.19 cc, single-cylinder, BS IV-compliant engine that is capable of churning out a maximum of 8.11 PS power along with a peak torque of 9 Nm. It has with a top speed of 83 kmph and can return a mileage of 60 kmpl. The scooter rides on spring-loaded hydraulic shocks suspension setup on both front and rear ends. The all-new CB shine is one of the best Honda bikes in India and comes with a redesigned body graphics. Moreover, the trapezoidal front lamps and an eye-catchy design are the other notable features. The bike derives its power from a single-cylinder, 124.73cc, BS IV-compliant motor, which pushes out a maximum of 10.3 PS power and the peak torque sticks at 10.3 Nm. The engine is capable of returning a mileage of 65 kmpl and can hit a top speed of 93 kmph. Speaking of the suspensions, telescopic forks are present at the front while the spring-loaded hydraulic shock absorbers are given for the rear. The all-new Honda CB Hornet 160R comes with a new full-LED headlamp, an optional ABS and the instrument console is fully digital unit. It gets a 162.71cc, BS-IV compliant HET (Honda Eco Technology), single-cylinder engine which can make a maximum of 15.1 PS along with a peak torque of 14.78 Nm. It claims to offer a mileage of around 42 kmpl. The two-wheeler is built on a diamond frame with telescopic forks at the front and monoshock at the rear. The base model has disc brakes at the front and drum unit for the rear. Apart from the above-mentioned two-wheelers, the Japanese automaker has a lot of other bikes in the market. The Honda CBR250R is one of the latest to enter the market. 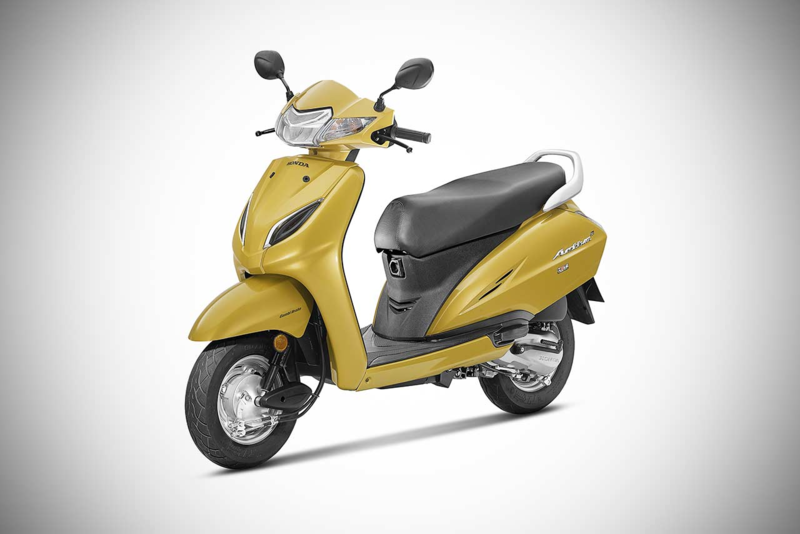 There is a lot of other models in the commuter segment too, like the Activa 125 scooter, CB Unicorn 160 and Livo.